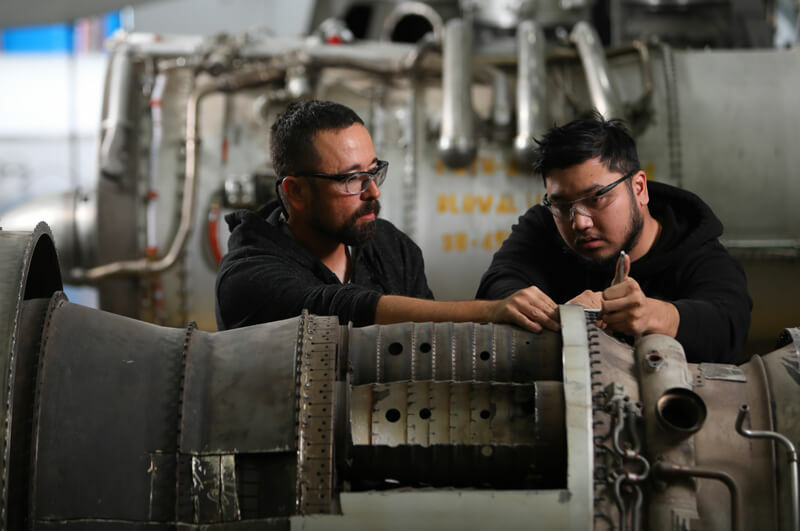 The Aviation Maintenance Technology program teaches students the maintenance and repair of aircraft mechanical systems, including turbine and reciprocating engines, aircraft finishes, sheet metal, welding, landing gears, hydraulics, propellers and much more. 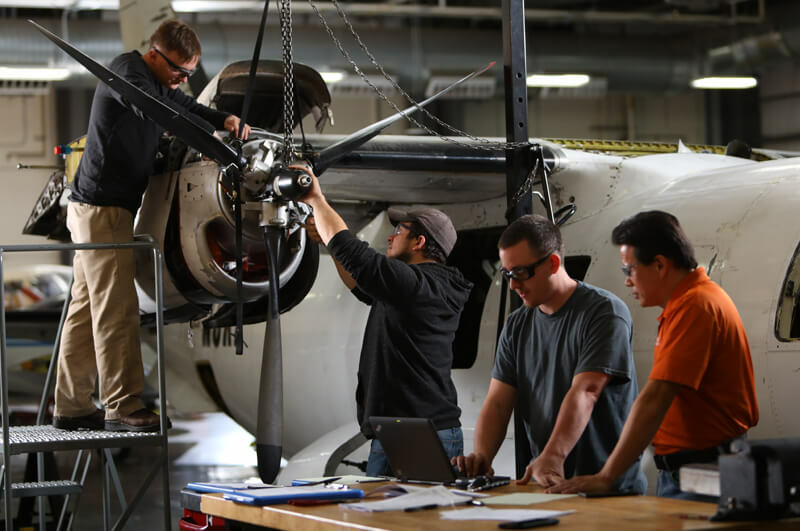 Upon completion of the program, students may test for Federal Aviation Administration (FAA) General, Airframe and Powerplant certification. Financial Assistance through the Veterans Affairs GI Bill educational benefits may be available to those who qualify. 6997 N. Glen Harbor Blvd.